Mitsubishi Aircraft Corp., developing Japan’s first passenger jet, has won an order worth $281 million in list prices from Air Mandalay Ltd. in Myanmar. The agreement is for six MRJ90s, with deliveries due to start in 2018, Air Mandalay said in a statement Tuesday. The airline has an option to purchase four more, according to the statement. Each aircraft costs $46.8 million in list price. Buyers usually get a discount. The deal is the second agreed by the company, owned by Mitsubishi Heavy Industries Ltd., at the Farnborough Air Show this week and brings the total number of orders, including options, to as many as 375. 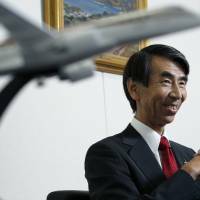 Mitsubishi Aircraft, which has delayed the first test flight of the plane three times, wants to challenge Embraer SA and take half of the global market for regional aircraft over the next 20 years. Mandalay, based in Yangon, offers flights to 15 domestic destinations. U.S. carrier SkyWest Inc. is the biggest customer for Mitsubishi so far, with an order for 200 planes, including options. 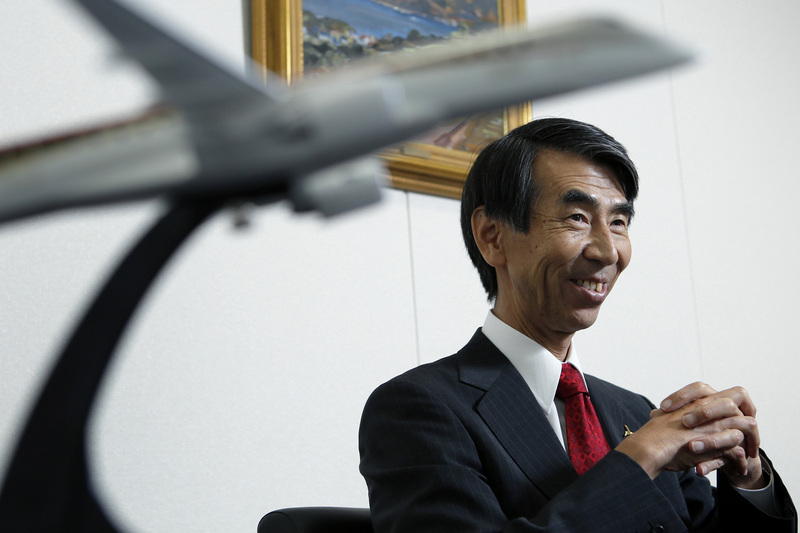 Mitsubishi has also won orders for 25 planes from ANA Holdings Inc. and 100 from Trans States Airlines Inc. The aircraft maker, which expects to start test flights next year, also announced a memorandum of understanding to sell as many as 40 regional jets to U.S. startup Eastern Air Lines Group Inc.
Mitsubishi Aircraft brought in rail project managers from parent Mitsubishi Heavy to tighten control of the development and boosted engineers on the project by 30 percent to 1,300. The jet maker last month said it had attached engines to its first flight test aircraft and is working on installing wiring and piping to the plane. Mitsubishi announced in 2008 it would start building Japan’s first passenger jet, which has been delayed because of design changes and problems with certification. The company is building 78- and 92-seat planes.